High productivity in your mobile environment! 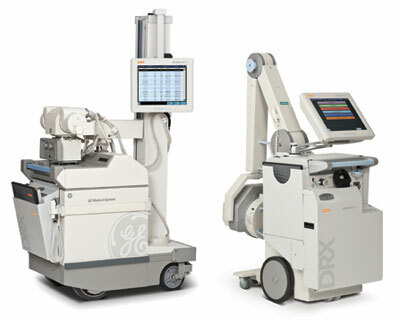 Carestream announces the DRX-1 retrofit for Mobile units. Using the outstanding DRX-1 digital detector, your existing mobile can be retrofitted to provide an easy to use, DR unit usually within one day. Call your local CAN-med representative to discuss.